Another boxing superstar has signed an exclusive deal with streaming service DAZN. 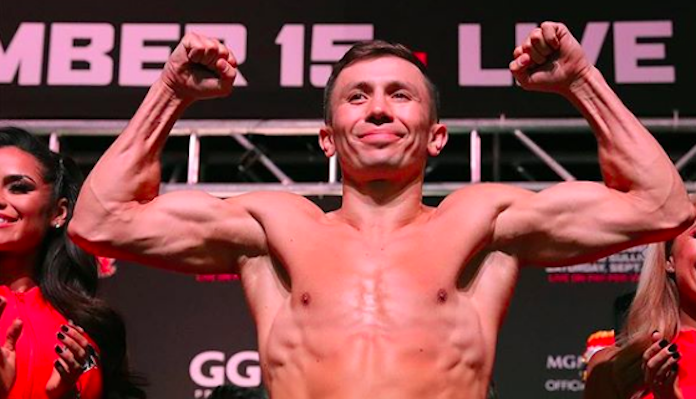 After weeks of speculation and negotiation, Gennady Golovkin, widely known as GGG, has inked a six-fight deal with promotion. 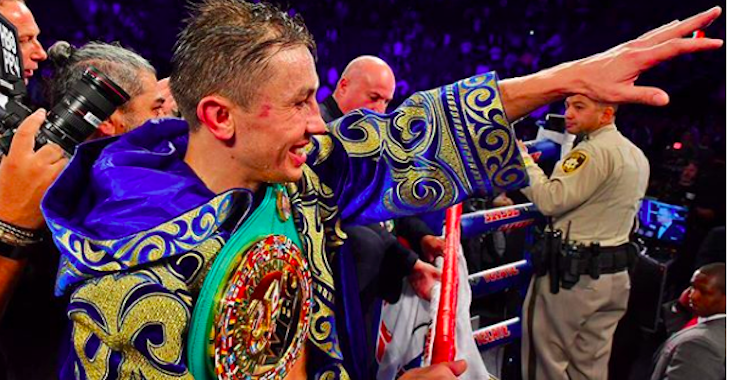 This deal, which will see Golovkin fight twice a year for three years, will serve as the final chapter of his legendary career. 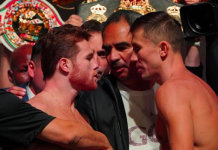 GGG recently engaged in a pair of unforgettable wars with Canelo Alvarez, who also calls DAZN home. 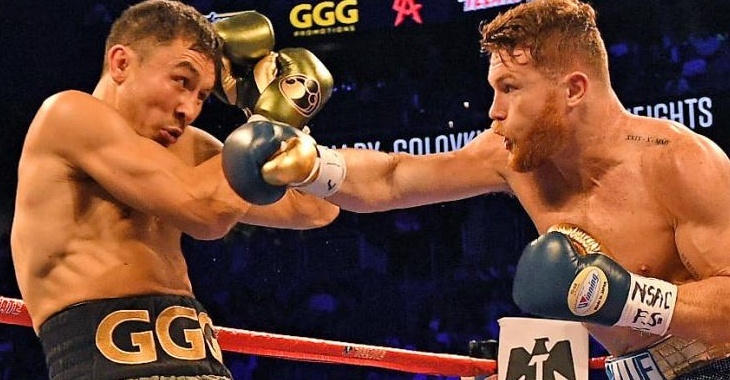 Their first fight ended in a draw draw, the second was a majority decision win for Canelo — and both were deeply controversial. 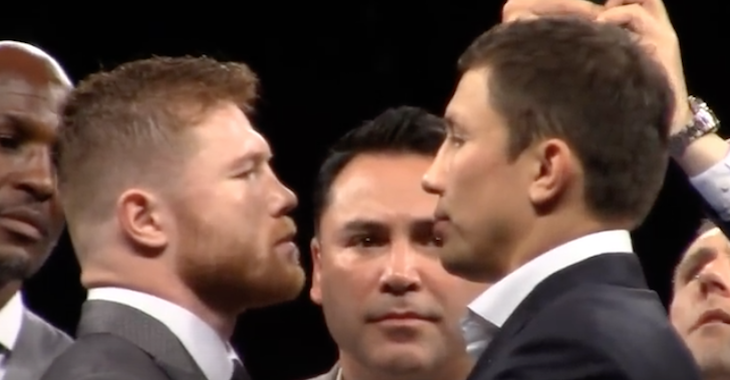 Now that they both fight on DAZN, the potential for a trilogy fight is extremely high. It could even happen later this year, provided Canelo gets by Daniel Jacobs on May 4. Stay tuned to BJPenn.com for further updates on the DAZN debut of the great GGG. This article first appeared on BJPENN.COM on 3/8/2019. It’s Official! 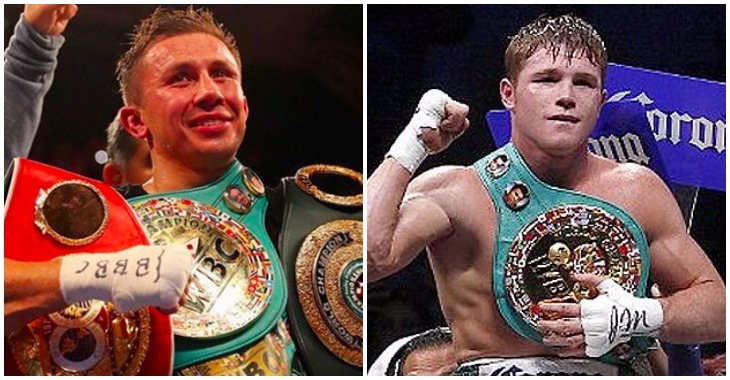 Gennady Golovkin vs Canelo Alvarez 2 is On!